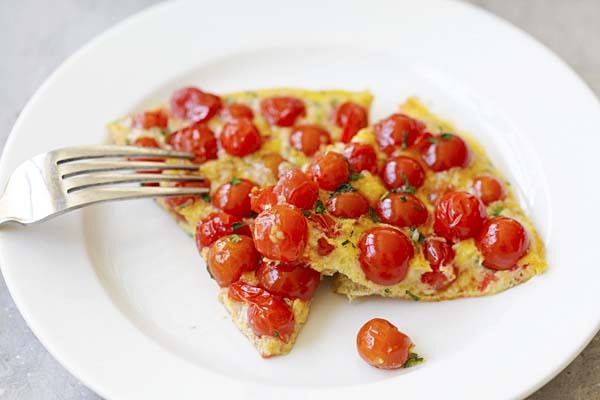 Cherry Tomato Frittata - healthy and easy Italian frittata recipe. Loaded with fresh cherry tomatoes and Parmesan cheese, every bite is bursting with juicy flavors. So good! Frittata is an Italian omelette made of eggs, with various ingredients such as cheese and vegetables. Frittata is usually thicker and more filling than regular omelettes. In this recipe, you’ll learn how to make an easy frittata with eggs and cherry tomatoes. A few days ago, I chanced upon some fresh and mini-sized cherry tomatoes in my farmers market. The cherry tomatoes were the size of tiny grapes, with vibrant color and organically grown in California. 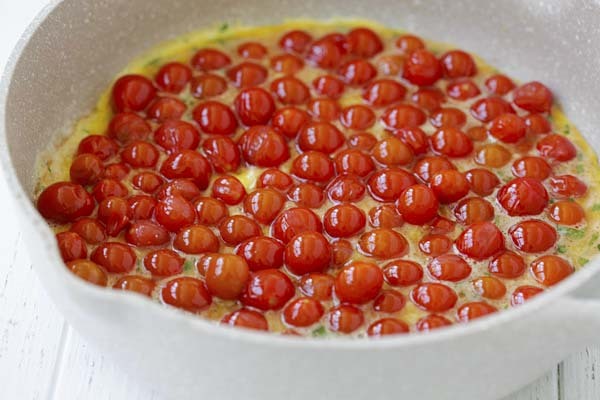 I bought some and decided to make them into this healthy cherry tomatoes frittata. It’s very easy to make frittata and this egg dish is perfect as breakfast or brunch. 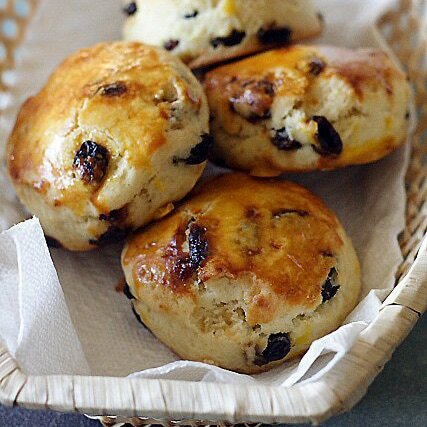 The recipe takes only 15 minutes to make and the end result is absolutely rewarding. It takes only 3 main ingredients: eggs, cherry tomatoes and Parmesan cheese. Start off on the stove and finish it in the oven. It’s that simple! 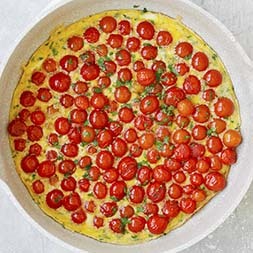 Imagine each bite of the frittata is bursting with the juicy cherry tomatoes; they actually pop and burst in the mouth. 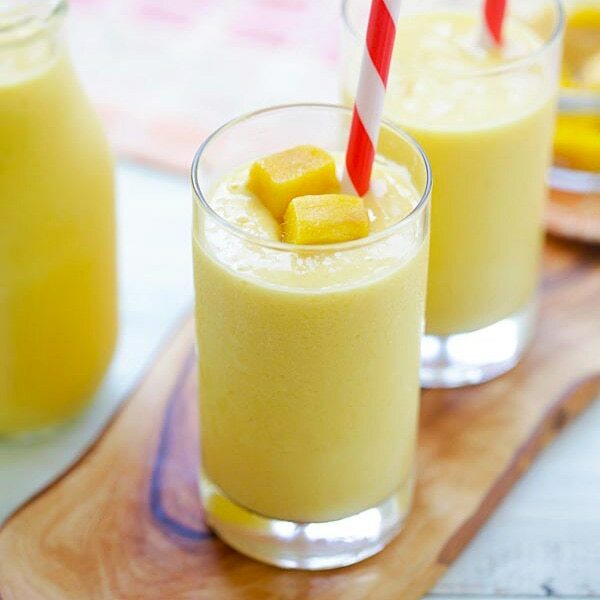 Try my recipe, it’s really amazing! Preheat oven to 350F. 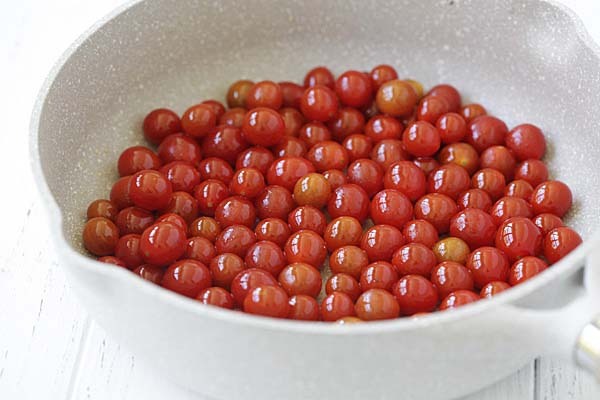 Rinse the cherry tomatoes with cold water. Drain and pat dry. Set aside. Crack the eggs into a bowl. Add salt, black pepper, Parmesan cheese and the chopped basil or parsley. 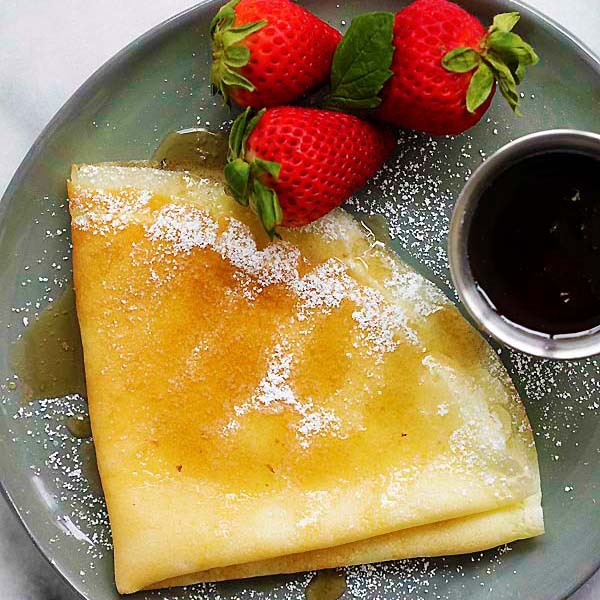 Heat up an oven-safe skillet and add 1/2 tablespoon olive oil on medium heat. Add the cherry tomatoes and gently toss around for 1 minute. Do not break the cherry tomatoes. Add the egg mixture into the skillet and let cook until the side set but the middle is still runny. Transfer the skillet to the oven and bake for 5 minutes. Remove from heat, let cool a bit, cut into wedges and serve immediately. All photos and recipes on Rasa Malaysia are copyright protected. Please do not use the photos and recipes without prior written permission. 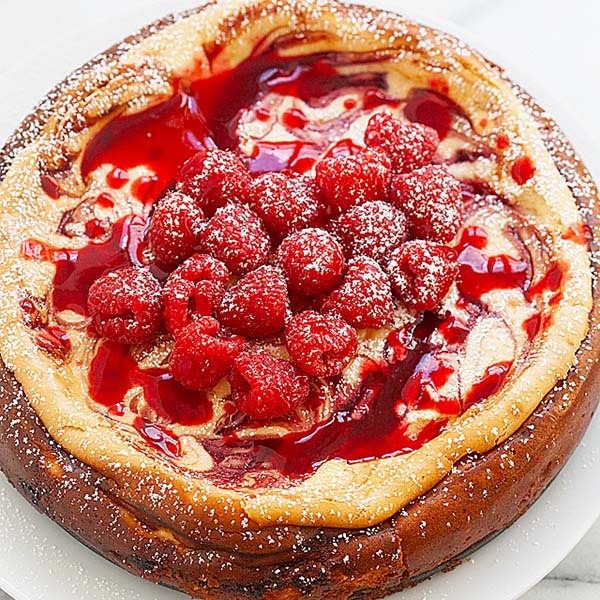 If you wish to republish this recipe, please rewrite the recipe in your own words instead of copy and paste and link back to http://rasamalaysia.com/cherry-tomato-frittata/. Thank you very much!